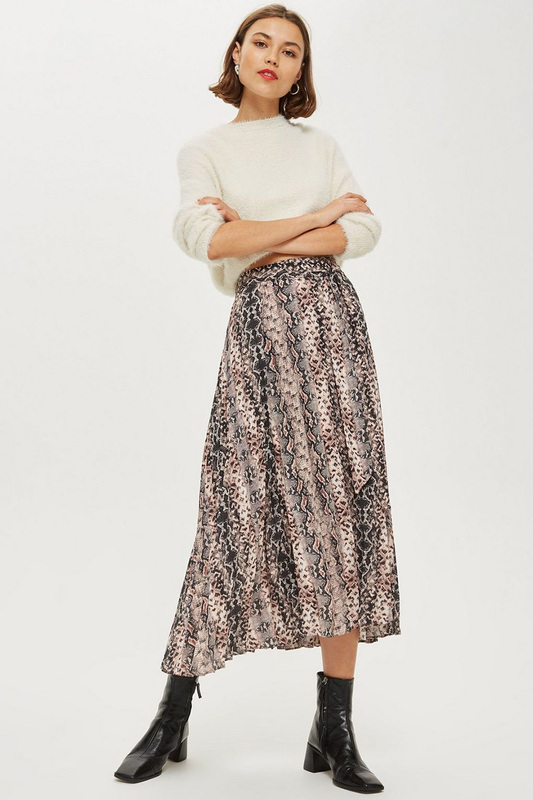 The midi skirt is an Autumn must! 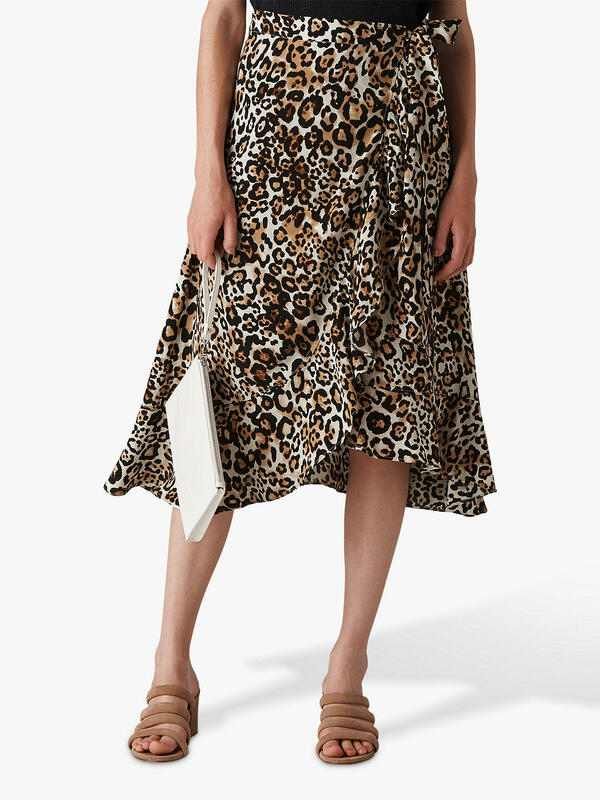 The approved return of the midi-skirt hit the runway this season. From New York to Paris, designers brought this retro look back to the modern day. This look stops mid-calf or sometimes falls to the ankle. It made appearances as a flared tulle, pleated in silk and leather, or in see-through lace. But among all the versions, it was the straight cut with the right front split design that dominated the runway. 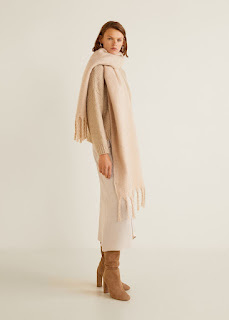 There are many reason that this trend will be the most popular style of Autumn. It can seamlessly take you from the office to happy hour; and super easy to style! It goes with sweaters, tees, and jackets, and it can be worn with bare legs now and tights when things cool down even more. 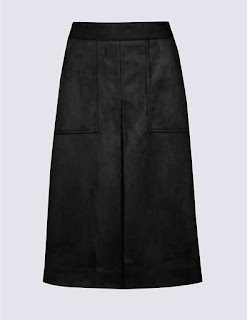 Skirt I am wearing here is from Zara. You suffer from frequent breakouts, you probably know you have to take extra caution when dealing with your acne-prone skin versus clear skin people, who can wash their face once and be done. You have to go the extra mile when picking the best cleansers and soaps for acne to use for your bedtime ritual, as opposed to someone whose skincare routine for acne is nonexistent. Today I am sharing few of my favourite, so keep on reading! The real cause of congested skin is a buildup of dead skin cells and the solution is regular, gentle exfoliation. Using an AHA/BHA Cleanser in your skincare routine also helps exfoliating any dead skin and avoiding any congestion. 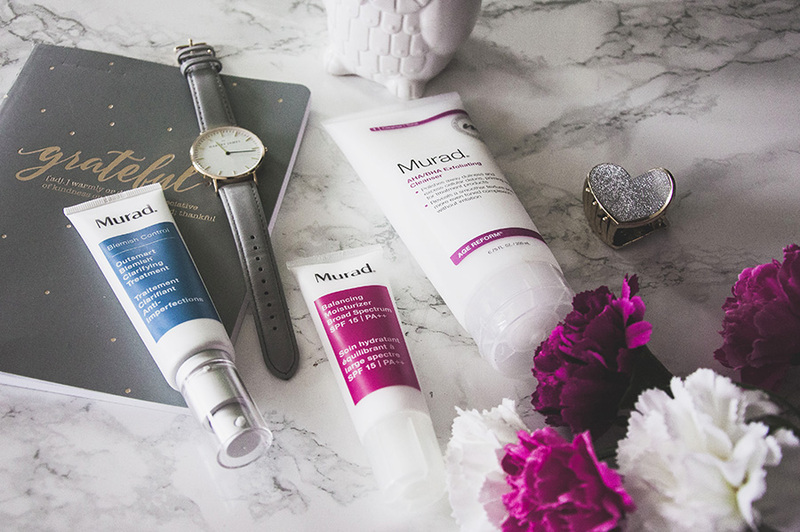 Murad Skincare AHA/BHA Exfoliating Cleanser is one of the best ones available. This intensive cleanser polishes away dullness and impurities for a smoother, younger-looking complexion. It smooths the texture of skin, clearing pores of dead skin cells and removing trapped dirt and impurities, helping to leave skin soft, smooth and supple, to revealing a younger-looking complexion. You can also use this cleanser all over the body, ensuring super-soft skin from head to toe. Even if your skin is oily or combination, it can be dehydrated because it is not the oil that your skin is lacking but the moisture. 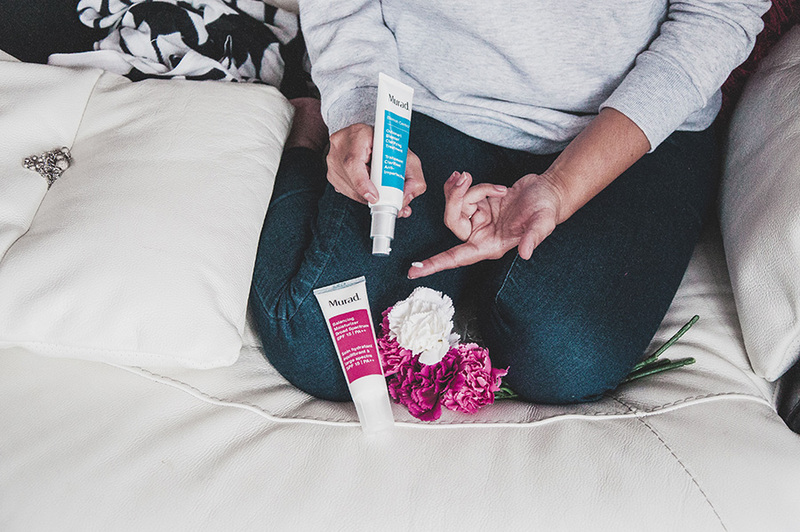 Adding right moisturiser to your routine can really help balance out your skin. 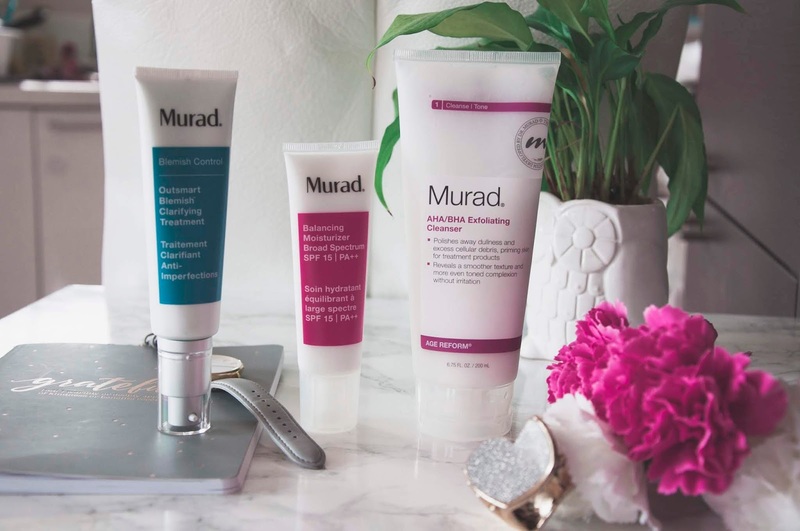 Murad’s Pore Rescue Balancing Moisturizer Broad Spectrum SPF 15 / PA++ delivers lightweight hydration and protection against UVA/UVB rays, helps control oil and delivers powerful antioxidant protection. Microscopic spheres containing vitamins A, C, and E support natural cell turnover to promote healthy, radiant skin while Japanese alder flower extract aids in keeping pores clear. Lactic acid and amino acids provide lightweight hydration that helps keep skin in balance. Now time for spot free skin days! *Some products in this post were kindly sent to me as part of PR. Opinions are my own – honest and unbiased! I was just thinking that the same way we transition our wardrobes with the seasons, we tend to transition the accessories too. In the summer I tend to grab my straw tote a lot more, and during holiday season clutches are my go to for festive gatherings. But in the autumn, we can definitely spot the rise of the bucket bags, especially in the black colour. Utility is the key! This bag is so practical. It’s quite roomy and fits all of my everyday essentials like wallet, keys, couple of lipsticks, and few life saving snacks on the go! 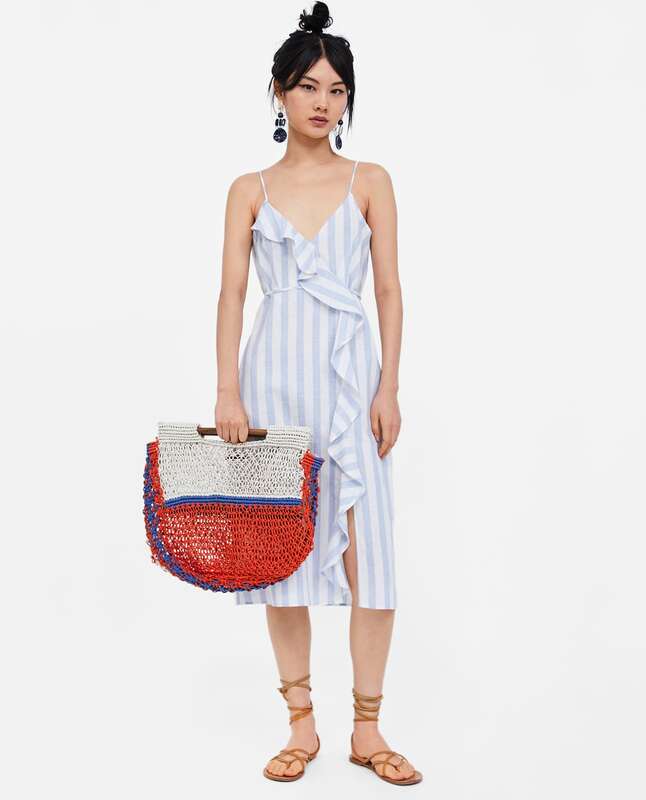 The other reason I love bucket bag is that these can be worn as a crossbody, shoulder or top handle bag. I love ruffles because they have the power to lift the simplest of pieces, thus add a feminine touch to even the most simplest of pieces. 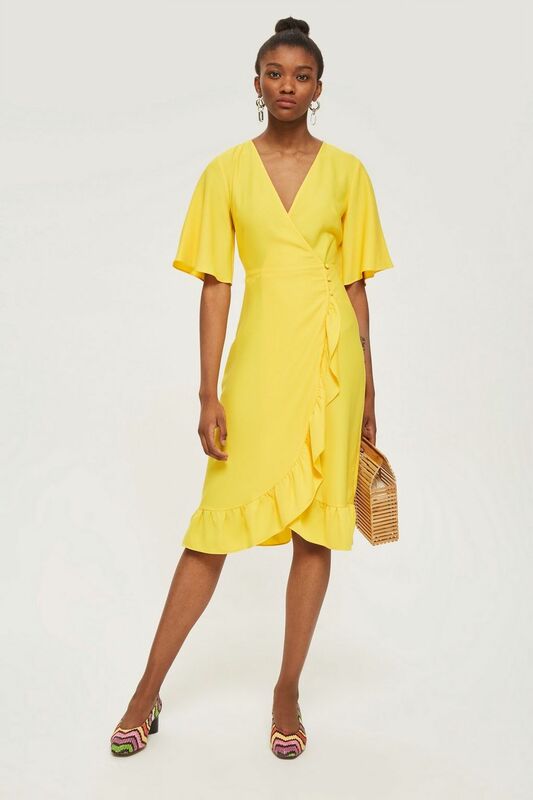 Luckily, the fashion forecast calls for a season of frills and flounce, meaning you’ll have plenty of opportunities to ruffle up your wardrobe. The key to style ruffle is very simple, keep it plain and simple on the accessory front. 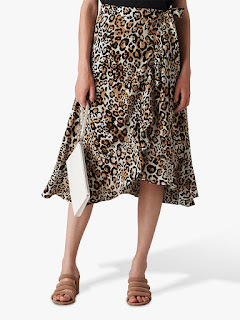 A ruffled, print dress might have positively prim connotations, but not when styled with chunky white trainers. simple necklace and gold hoops. 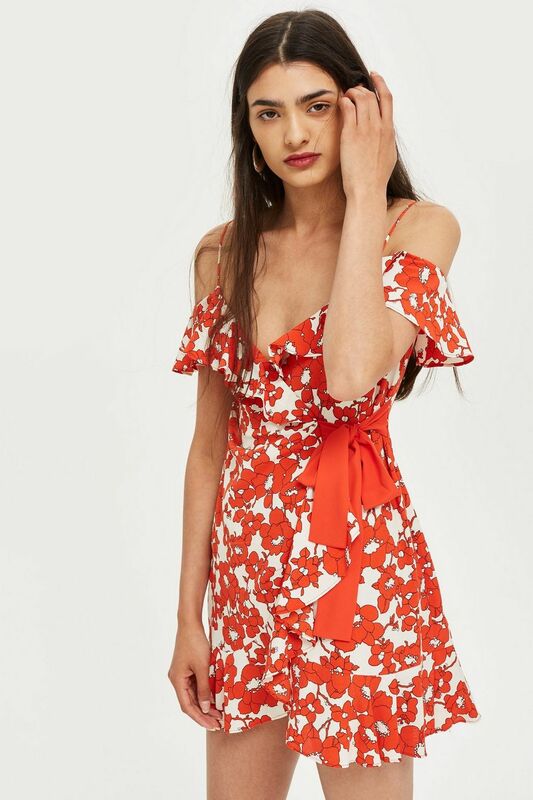 This look is pure weekend goals. 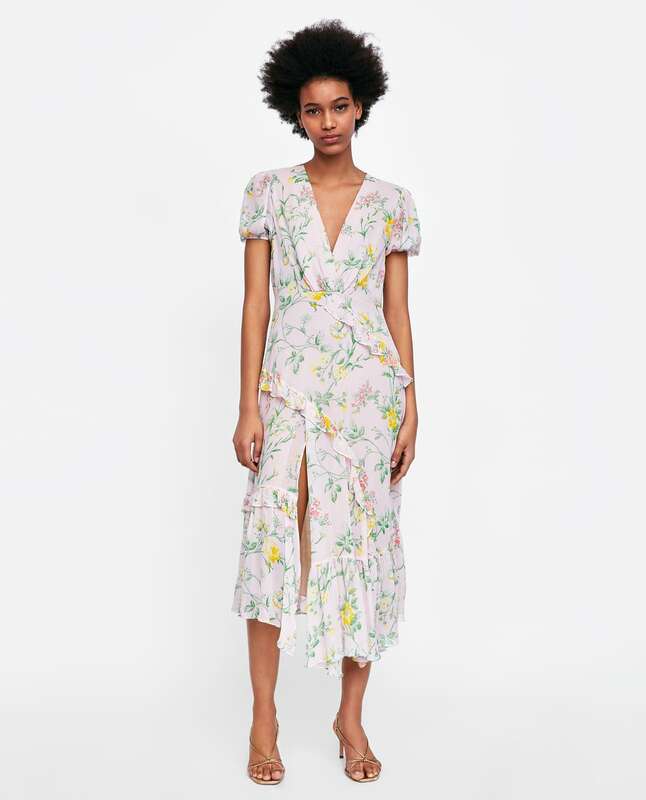 In this post I am sharing some affordable options from the high street. 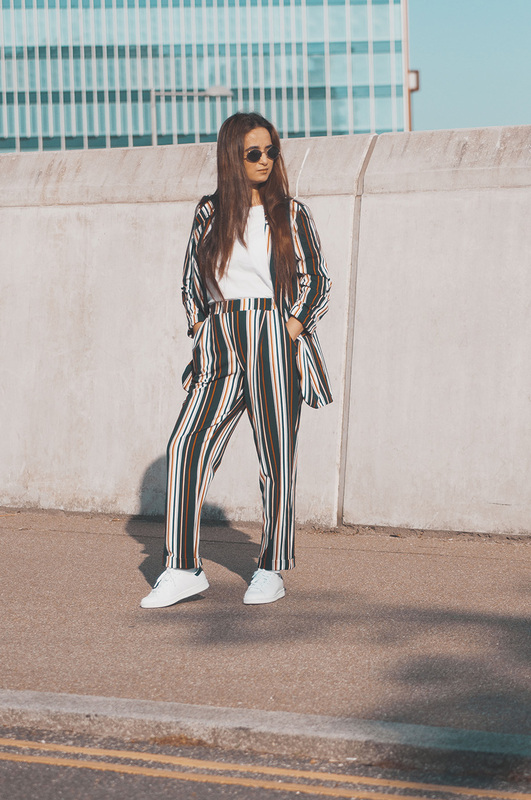 One of the coolest new ways to wear a co-ord is to pair a blazer with matching trouser. This is my favourite style and you can find this set here. 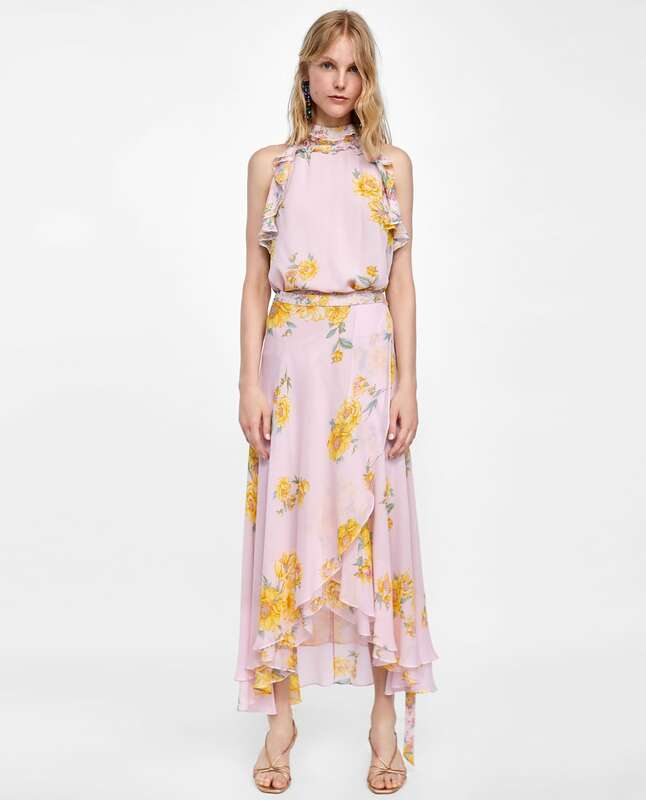 One of trending iteration of co-ord is a crop top worn with matching trousers. Shop this one here. 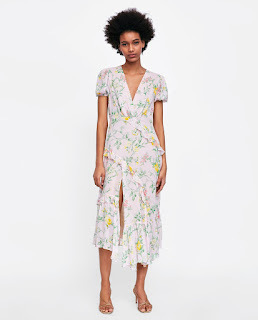 Co-ords that look like dresses but are twice as clever as they can be worn separately. 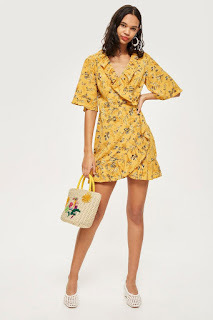 This set is already in my shopping basket. This microtrend is certainly gaining momentum and selling fast. 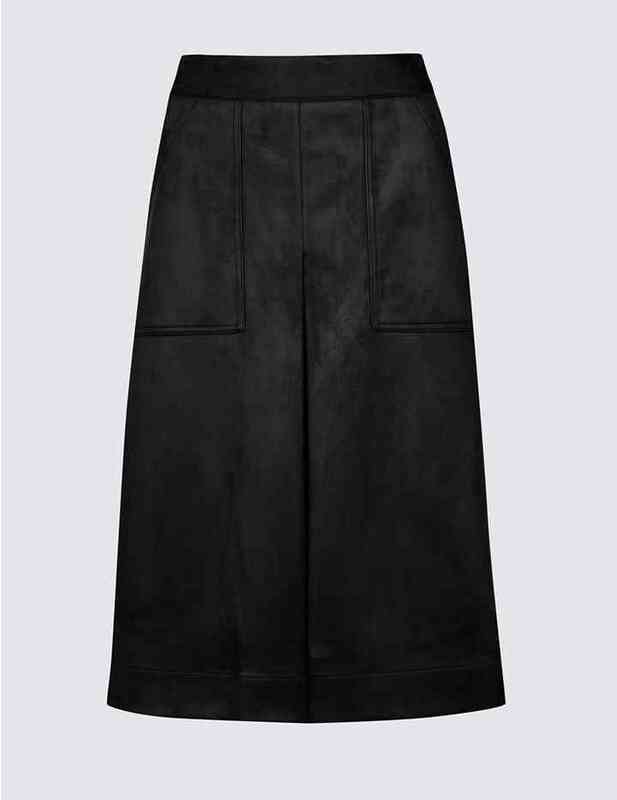 You can either opt for a cosy trouser set, or wear one of the many knitted shorts/skirts sets available on high streets. 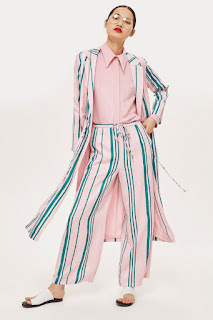 For the PJ’s like comfort pair duster coat with a matching pair of trousers. Just added this one to my basket. 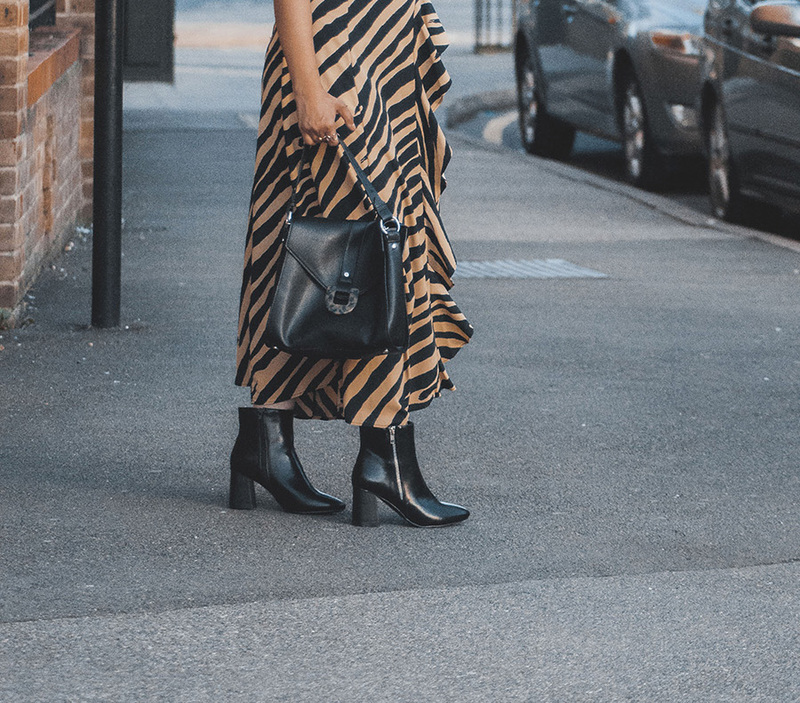 There are a few things in fashion that’ll never, ever fall out of favour with women: little black dress, denim, button-down shirts, and classic stripe. There’s no better feeling like tossing on a good striped tee and a pair of denim jeans and strolling out the door on a Saturday, or a great striped trouser paired with basic top to shake up your office look. 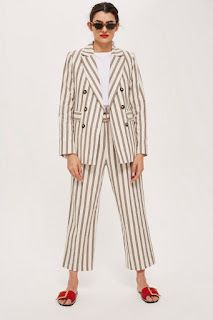 The best part about stripes the feeling of ease they convey: You can pair them with just about any other item in your closet, from grungy, ripped jeans to a flowy, floral skirt or knitted jumper to a basic top and duster coat. 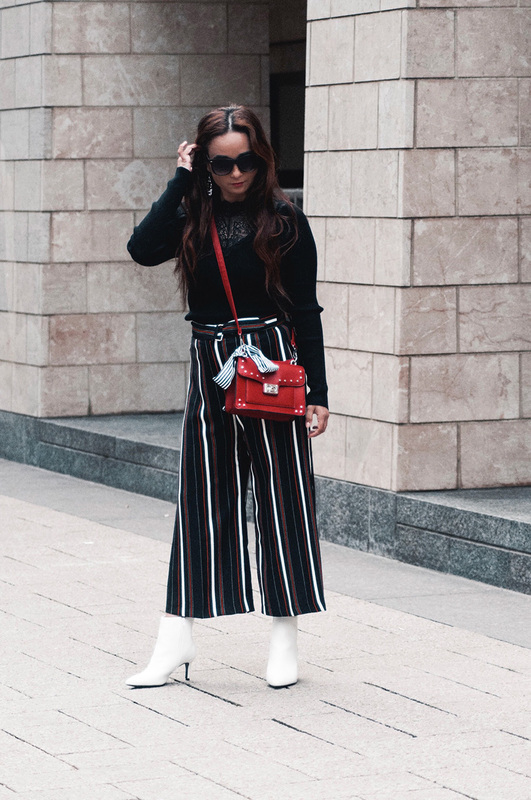 On top of the trend being incredibly easy to style, there are also a slew of different variations you can take on the theme: bold or narrow stripes, knits, semi-sheer fabrics, monochrome or multicolour stripes, you get the gist. 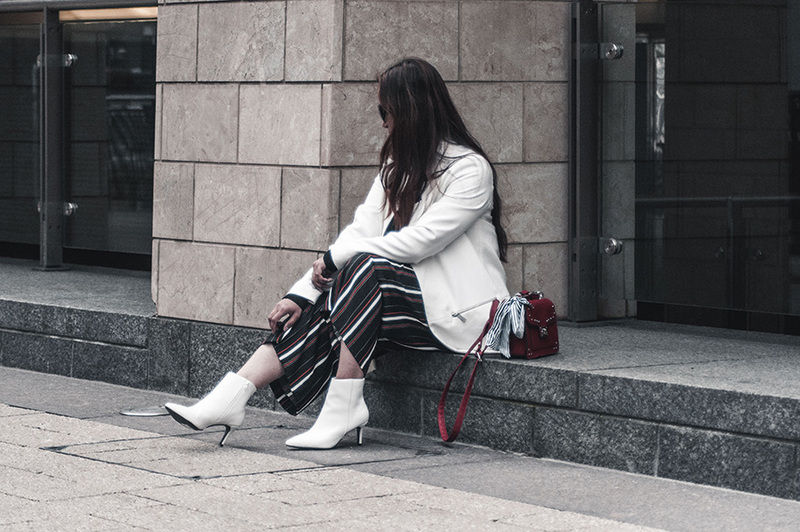 In this look I paired this black stripe culottes with a black jumper and white lapel coat. To complete the look added my white boots and a red bag for a contrast. Last year we have seen the revival of many retro prints. First up, it was gingham, and then polka dots invaded the high street. A huge trend on the AW17 catwalks, polka dot prints prevail for SS18. This year, the playful print came back in a major way, showing up on the runways of major designers. 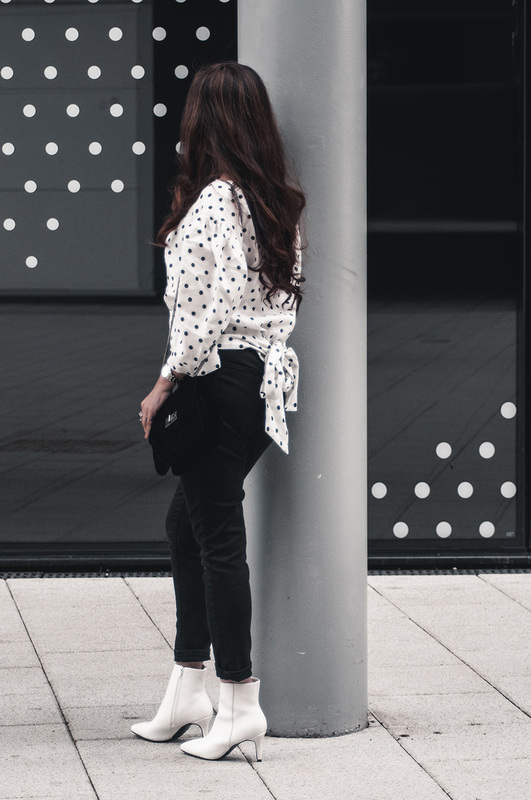 Despite the pattern having a reputation for being twee or overly retro, there are ways to wear dots without looking like a child. 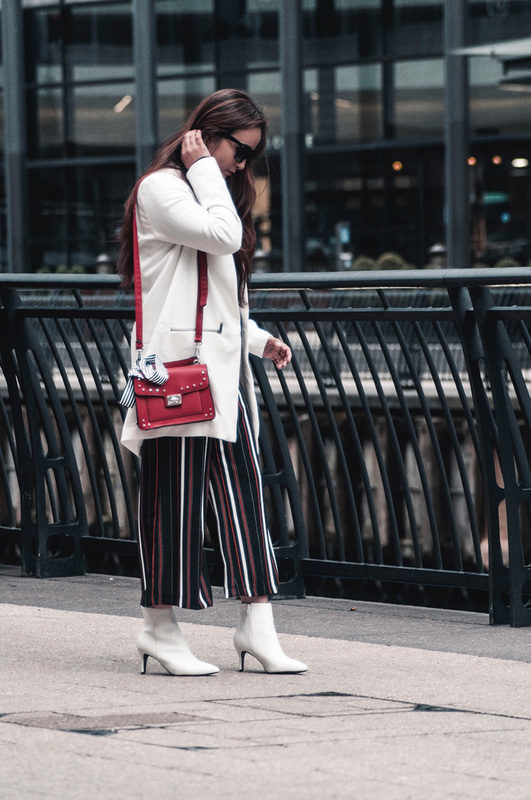 The trick to pulling off polka dots and looking like an adult is to keep your silhouettes modern and those dots fairly small, or if you favour large round circles—keep the rest of your outfit minimal. You can finished off with heels for a chic look, or for a casual looks pair it with sneakers and a sweatshirt. There are plenty of ways to show your spots. How do you style Polka dots or any retro print?